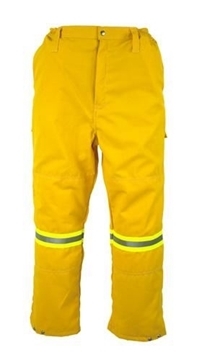 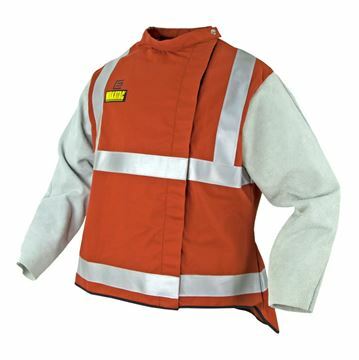 This high visibility welding jacket has an extended back for extra protection and has an offset Hook and Loop closure for extra durability. 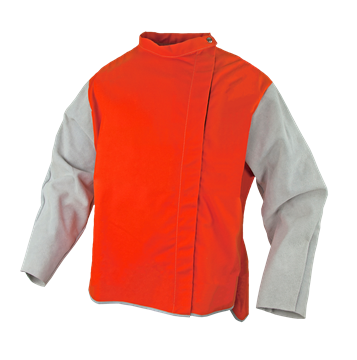 The addition of chrome leather sleeves offers extra durability for the sleeve area which is usually destroyed first by welding spatters and dross. 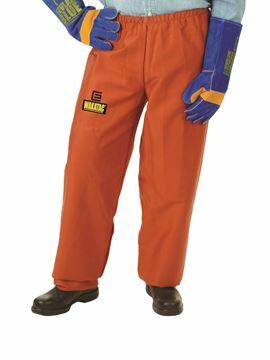 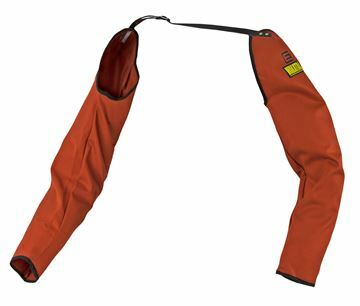 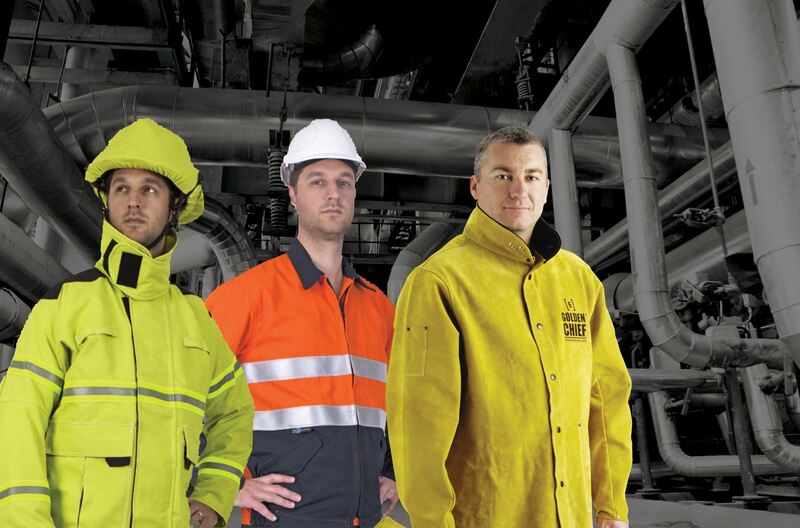 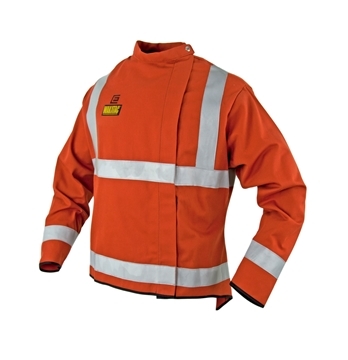 The Orange Proban® High Visibility Welding Jacket is 762mm long and made from Proban®. 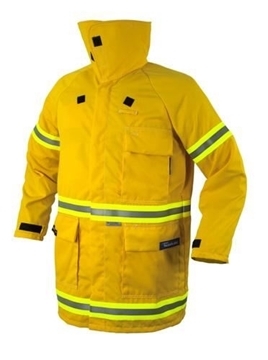 The jacket has an extended back for extra protection and has an offset Hook and Loop closure for extra durability. 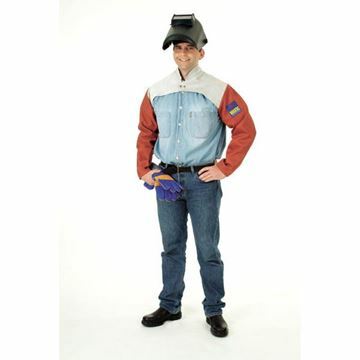 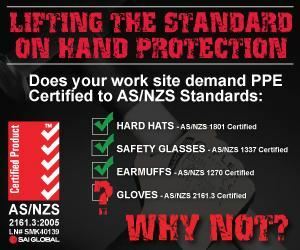 The Elliotts Proban® Yellow Welders Cap with 152mm Nape for head and neck protection. 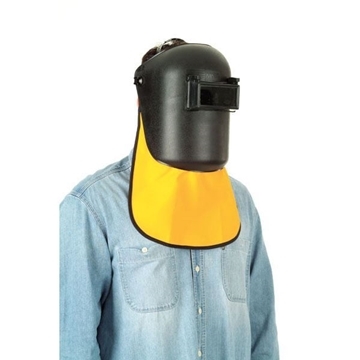 The Elliotts Yellow Proban® Economy Welding Hood features a drawstring closure around the face to ensure maximum protection. 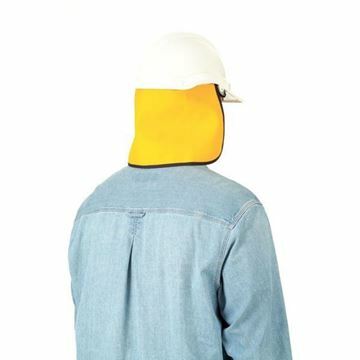 The Proban® Yellow Welding Hood is equipped with side gussets for a more comfortable fit and a drawstring closure around the face to provide maximum protection.